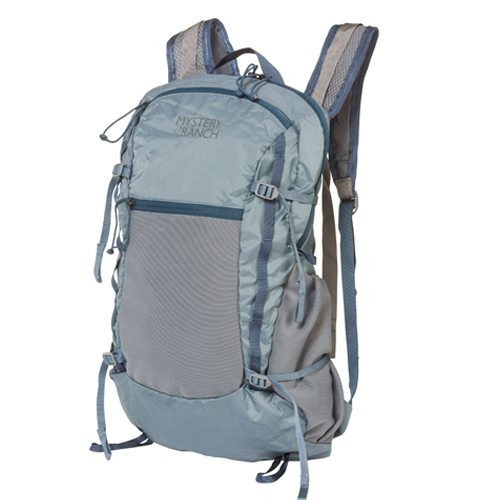 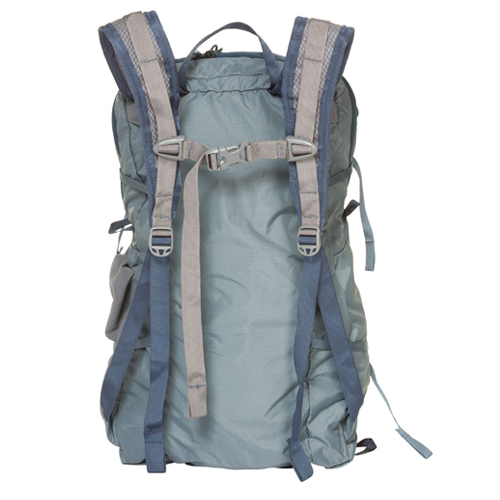 Most summit packs are glorified stuff bags with flimsy shoulder straps. 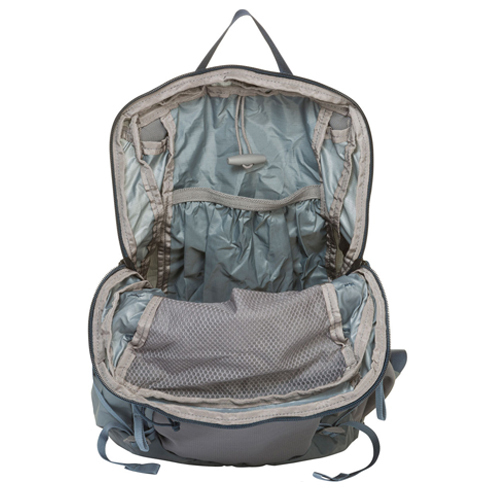 However, our IN & OUT is a fully engineered yet featherweight solution. 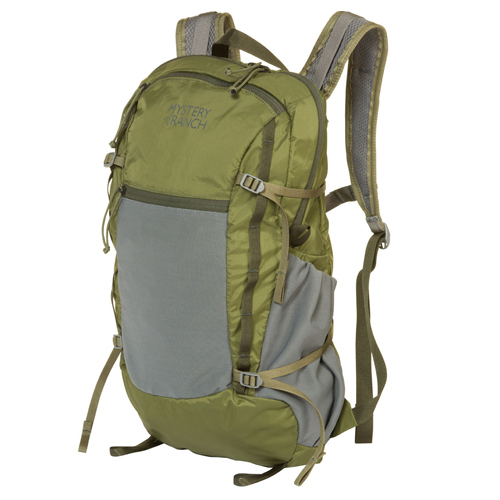 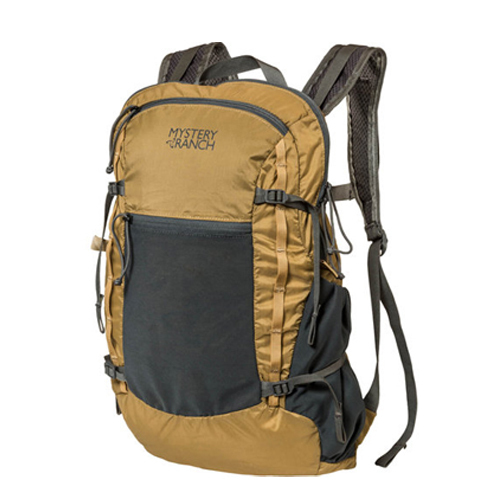 Designed to stuff into its own front, mesh pocket – packing the size of a small water bottle – it features contoured shoulder straps and a sternum strap. 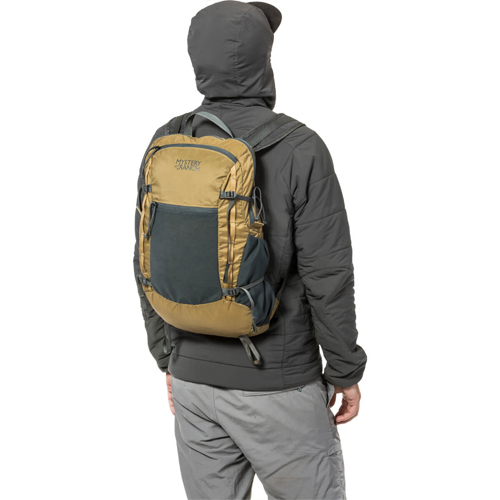 Built from 100D CORDURA® mini-rip for high abrasion and tear resistance, this full-featured, packable daypack will get you IN & OUT. 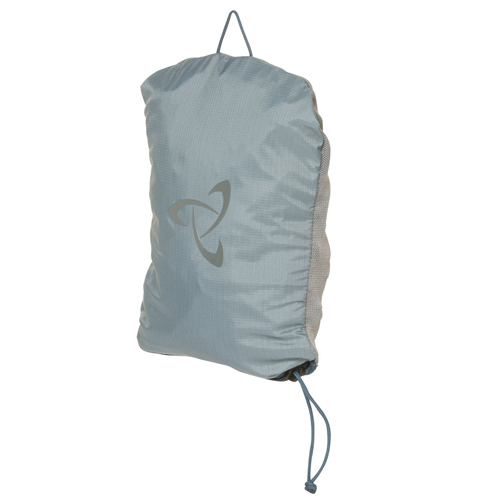 Highly breathable, low-profile fixed yoke contours to the body.